The classic Botswana safari. Botswana is one of the true, remaining wilderness areas in Africa. 35% of the country is dedicated to conservation and Botswana has the 2nd largest area (in percentage terms) allocated to nature, of any country in the world. This is a country committed to conserving its abundant wildlife. Botswana is also home to one of Africa’s great natural attractions – the Okavango Delta, a wetland within a desert. See the estimated 70,000 Elephants in the huge and varied Chobe National Park (well, not all of them), especially as they migrate up to 200kms. This itinerary can start or finish in Maun or Kasane and can operate in either direction. It is also just a suggestion and can be extended, or if you are tighter on time you could combine just two camps and areas. Mokoro through the channels in the Okavango Delta. See the huge herds of Elephants in Chobe National Park. Enjoy an exclusive big game safari in amazing Botswana. Fly between lodges in classic Out of Africa style. Your adventure will start in Kasane (or Maun), easily accessible by road from Victoria Falls in 1½-2 hours. A light aircraft transfer (approx. 40 minutes) will take you to the Savute area of Chobe National Park. Savute Safari Lodge is known for its excellent predator viewing and large herds of elephant, and your stay here is 2 nights. Established in 1968 and covering almost 12,000 square kilometres Chobe National Park is located in Botswana's north and is the third largest national park in Botswana. 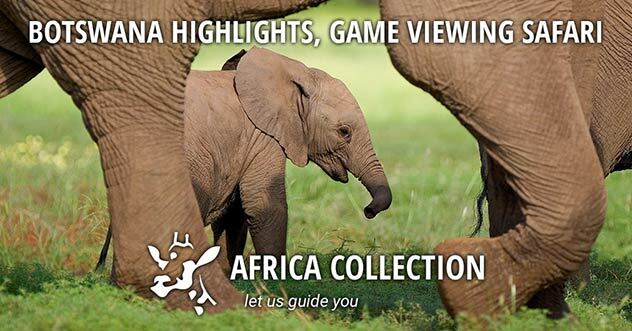 It boasts one of the largest concentrations of game in Africa and is world renowned for its elephant population - estimated at 70,000, possibly the largest elephant concentration in Africa. The Savuti Marsh region, which constitutes the western stretch of the park, covers 10,800 km². A relic of a large inland lake, the marsh is now fed by the erratic Savuti channel. Savuti has rich grasslands, savannah woodland and a large variety of trees and other vegetation, and is home to large concentrations of lions and elephants. Hippos wallow in the waters, crocodile laze in the sun and rich birdlife surround the area. Another light aircraft transfer today, with amazing views of the landscape en route, will take you into the heart of the Okavango Delta for a 2-night stay. The Okavanago Delta is a unique system of inland waterways and a highlight of any visit to Botswana. In the Okavango Delta the mokoro, a traditional dug-out canoe, is ideal as it can move quietly through shallow water, being pushed by the boatman using a long pole, moving along the narrow channels or cutting through the long grasses or papyrus. Guided activities from this permanent water site are by canoe, river boat or on foot. Fishing is also available in season. Camp Okavango is situated on the remote Nxaragha Island in the heart of the permanent Okavango Delta, and is the ideal base from which to discover the secrets of this wetland eco-system. Camp Okavango is situated on the remote Nxaragha Island in the heart of the Okavango Delta, and is the ideal base from which to discover the secrets of this wetland eco-system. Camp Okavango is situated on the remote Nxaragha Island in of the Okavango Delta, and is the ideal base from which to discover the secrets of this wetland eco-system. Camp Okavango is situated on the remote Nxaragha Island in the heart of the permanent Okavango Delta, just outside the Moremi Game Reserve, and is the ideal base from which to discover the secrets of this wetland eco-system. Camp Okavango is a contemporary, eco-sensitive lodge and is fully solar powered. Guests can enjoy views of the Delta from the swimming pool, the relaxing lounge and bar area, or the dining decks. Guests are accommodated in twelve large luxury Safari Suites. The spacious safari suites have been built on elevated wooden platforms with sliding doors opening onto large private viewing decks. Each suite has a wet-room shower area ,with rustic double vanities and an enclosed WC. The Family suite has two bedrooms (each with a full en-suite bathroom). The décor is light and contemporary. Each suite has complimentary toiletries, hairdryers, tea/coffee making facilities, UK plug sockets. Prices include all meals and drinks, activities and laundry service. Water-based activities are conducted by experienced professional guides who will expertly navigate guests through the many meandering, reed-lined waterways. Roam the vast expanses of water from the comfort of a modern motorboat or explore the intricacies of the Okavango Delta the quiet old-fashioned way, in the traditional mokoro (dugout canoe). For those wanting to get a little closer to nature, guided bush walks are conducted on a number of the nearby islands, offering an opportunity to track some of the larger land-based species that inhabit this water wilderness. Birding opportunities are outstanding and anglers may put their skill against bream and tiger fish. Camp Okavango is a water-based camp and game-drive activities, using safari vehicles, are not possible. Xugana Island Lodge is situated on a private concession within Botswana’s pristine Okavango Delta. The lodge is set on the fringe of an island, shaded by Ebony and African trees. Xugana Island Lodge is on a private concession within Botswana’s pristine Okavango Delta. The lodge is set on the fringe of an island, shaded by Ebony and African trees. Fly over one the most unique wilderness areas in Africa, the largest land-locked river delta in the world, offering an aerial view of this vast region, teaming with wildlife and plantlife. Fly over one the most unique wilderness areas in Africa, the largest land-locked river delta in the world, offering an aerial view of this vast region, teaming with wildlife - a genuine site to behold. On a visit to the Okavango delta you will experience the privilege of seeing Hippos and Crocodiles in the waterways, Elephant and Buffalo in the shade of the trees, antelopes on the plains and if fortunate enough one of Africa’s big cats moving through the bush, not to mention an abundance of birdlife. You will get to observe how the water channels meander their way through the Delta in ever changing paths as this natural water system evolves. Palm fringed waterways and remote islands makes the vastness of this pristine wilderness area truly breathtaking. There are a number of air charter operators that fly over and service the Okavango Delta, most of these are based in Maun. Getting around within the Okavango Delta is mostly done in single engine light aircraft including Airvans, Cessna 206s and Cessna Caravans. Helicopter services are also available. Maun or Kasane is generally where your journey starts, either as a transfer to get you to your game lodge or camp or as a scenic flight, either way this is a flight you will never forget. Due to the remoteness of this area, most of the runways are dirt or grass, will all but a small hut and wind sock as your terminal, a real out of Africa experience awaits. Please Note - Luggage is restricted to 20kgs per person on most flights. This 20kg includes both hand luggage and travel luggage. Bags should be soft sided, flexible bags. Bags with a solid frame, wheel frame, rigid pull out handles do not constitute as being “soft bags”. Bags MUST be completely flexible to facilitate the packing within the “belly pod” luggage compartment of the aircraft. After another light aircraft transfer you will be at Camp Moremi on the Xakanaxa Lagoon for a further 2-night stay. The Moremi Game Reserve has one of the most diverse habitat and animal populations in Botswana, so your game viewing activities by river powerboat and in open 4x4 vehicles, should be both varied and exciting. Moremi Game Reserve was the first African reserve that was established by the local people. Concerned by the fast depletion of wildlife, the Batawana people of Ngamiland proclaimed Moremi a game reserve in 1963, and today it remains of great conservation, environmental and scientific importance. Camp Moremi is situated on the edge of the Xakanaxa Lagoon, in the Moremi Game Reserve, the heart of the Okavango Delta, tucked away under Ebony trees and houses a sitting area. Camp Moremi is set on the edge of the Xakanaxa Lagoon, in the Moremi Game Reserve, the heart of the Okavango Delta, tucked away under Ebony trees and houses a sitting area. Its idyllic location on the banks of the Khwai River overlooking the Lagoon ensures it is one of the few camps to provide guests with a year round land and water game viewing experience. Its idyllic location on the banks of the Khwai River overlooking the Lagoon ensures it is one of the few camps to provide guests with year round land and water game viewing. Located in the heart of Moremi Game Reserve which lies within the Okavango Delta in northern Botswana, is one of the original authentic bush camps, Camp Xakanaxa. Its idyllic location on the banks of the Khwai River overlooking the Xakanaxa Lagoon ensures it is one of the few camps to provide guests with a year round land and water game viewing experience. Set on raised wooden platforms under the shade of towering trees, Camp Xakanaxa's thatched dining room, lounge and bar area, curio shop, fire deck and plunge pool provide a restful sanctuary with magnificent lagoon views. Activities offered at Camp Xakanaxa include game drives in open 4 x 4 vehicles and powerboat exploration experience. Prices include all meals and drinks, activities and laundry service. NOTE: Moremi Game Reserve is a national park, hence no off road driving, walking, fishing or night drives are permitted. The 12 all canvas, Meru style classic safari tents are raised on decks blending in harmoniously with nature. The tents are spacious and tastefully furnished with twin or double beds and en-suite showers, hand basin and toilet facilities. There are fans, toiletries, plug points, hairdryers, gowns and ponchos. Situated on the fringes of the lagoon each tent has a private viewing deck with comfortable loungers. The ancient riverine forests, open savannah, serpentine channels and seasonal floodplains that surround the camp make for a varied habitat of exceptional fauna and flora. The camp is one of few offering a year-round land and water game-viewing experience, in open 4x4 safari vehicles or powerboats. 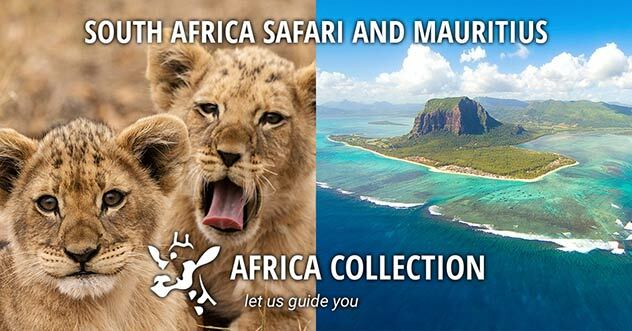 The diverse habitat ensures prolific sightings of Elephant, Buffalo, Hyena, Giraffe, Hippo, Wildebeest, Kudu, Lechwe, Lion and Leopard, among many others. Birding is spectacular, especially in the spring and summer months when the migrants are breeding. 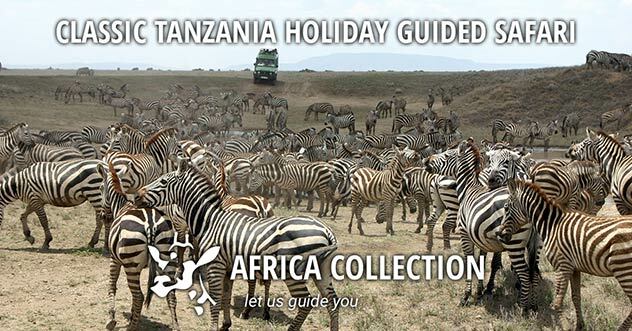 Safari activities are conducted by licensed guides eager to share their in-depth knowledge and impart the treasured secrets of this great wilderness. Moremi is a beautiful reserve, one of Africa’s best if not the world. 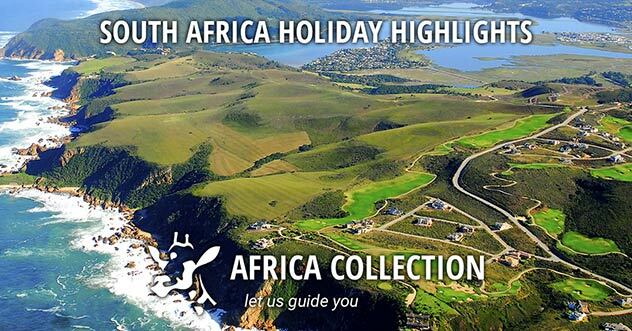 In 2008 it was voted the ‘best game reserve in Africa’ by the prestigious African Travel and Tourism Association. Moremi was the first African reserve that was established by the local people. Concerned by the fast depletion of wildlife, the Batawana people of Ngamiland proclaimed Moremi a game reserve in 1963. Today it remains the only officially protected area of the Okavango Delta, and is now of great conservation, environmental and scientific importance. Moremi is a beautiful reserve, one of Africa's best. 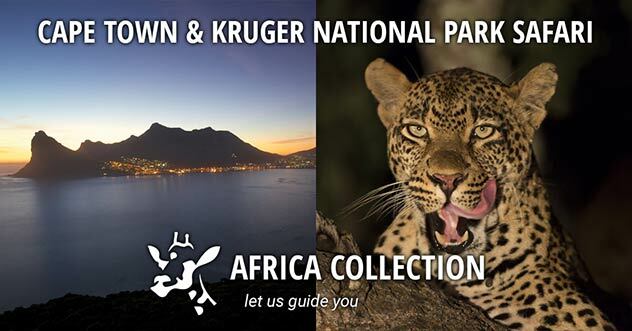 In 2008 it was voted the ‘best game reserve in Africa’ by the prestigious African Travel and Tourism Association. Moremi Game Reserve is situated in the central and eastern areas of the Okavango, and includes the Moremi Tongue and chief’s island, boasting one of the richest and most diverse ecosystems on the continent. Since the reintroduction of both White and Black Rhino, the Moremi Reserve is a 'Big Five' destination. All of the regions major naturally occurring species, both herbivore and carnivore, are present, along with nearly 500 species of birds (from water birds to forest dwellers). 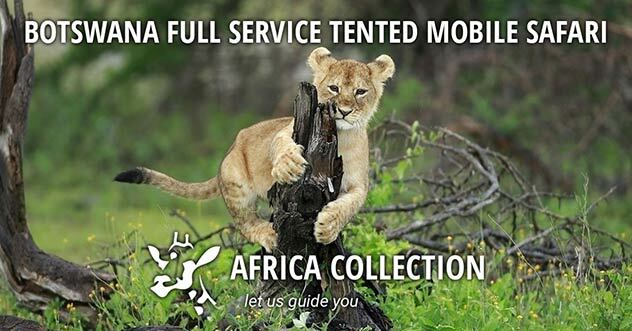 You can hope to encounter buffalo, giraffe, lion, leopard, cheetah, hyaena, jackal, impala, and red lechwe. The Reserve gives you the opportunity to explore on foot, by mokoro (canoe) or by 4x4. The peak for game viewing is between July and October when the wildlife decides to concentrate on the permanent waters. Botswana's commitment to eco-tourism has resulted in an African experience in its most unspoilt, impressive and natural condition. 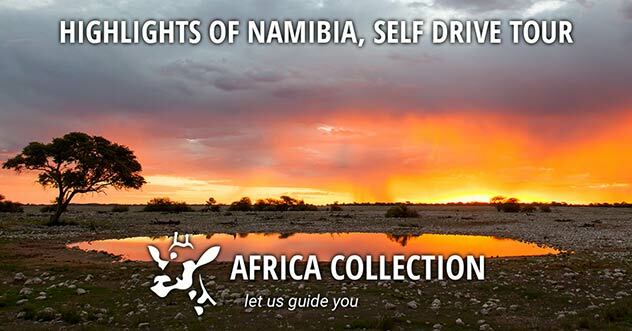 After a final day on safari it is time to bid farewell to this special country and one final light aircraft transfer will take you to Kasane or Maun, for your onward journey. Lake Malawi, nicknamed "the calendar lake" due to its coincidental dimensions of 365 miles north to south and 52 miles across, offers long stretches of uninhabited golden sand beaches which provide the perfect opportunity to sit, relax and enjoy the views across the water. For those looking for a little more excitement there are activities such as kayaking, sailing, snorkelling, scuba diving and water skiing. Or explore the fishing villages scattered along the shore. Mozambique has world-class beaches, diving and deep-sea fishing, and is home to some genuinely spectacular Indian Ocean island resorts, and has over 2500km (1500 miles) of clean sandy beaches and rugged coastline - all just waiting for you to enjoy and explore. 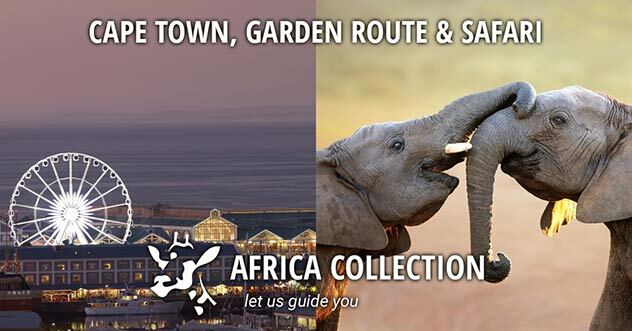 We offer accommodation choices in the Bazaruto Archipelago, further north in the Quirimbas Archipelago, Maputo Bay & the South Coast, and Maputo itself. Mozambique is for those looking for an exclusive African beach experience, to get away from it all and to enjoy solitude and adventure. This is the classic Botswana fly-in Safari, combining all of the best elements of a safari in Botswana. The Savute region is (for want of a better phrase) the 'posh' end of Chobe National Park and the scene of some of the best safari action in Africa. This is the home of the lions that have learned to hunt Elephants, as seen on David Attenborough's Planet Earth! And then the Okavango Delta, unique as the only inland delta in the world. Explore the waterways & channels in a traditional mokoro (canoe) or powerboat, and look for the animals from a unique perspective. 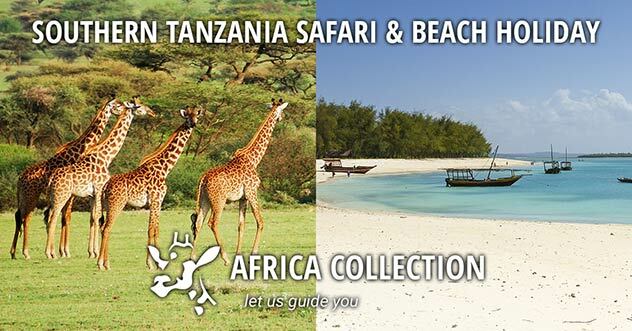 This itinerary is priced on using the camps of Desert & Delta Safaris, surely one of the friendliest companies in Africa, but there are alternatives too. Botswana is a very special destination. "I would just like to say a big thank you for arranging our recent trip which was a great success. If and when we go again to Africa we would certainly come back to you, thank you." "We had a wonderful time in Botswana. 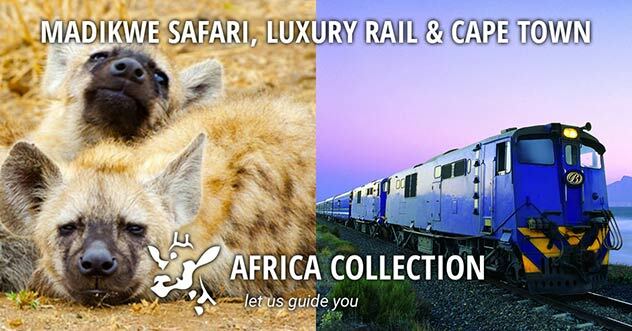 Much of the credit and thanks go to you for your meticulous planning, and Desert & Delta Safaris for their attention to detail. In the whole four weeks of travelling nothing went wrong and we never felt unsure of anything. It is certainly a beautiful part of the world and somewhere I am sure we will make a return visit."